Defined by Service, Experience and Expertise. Meet the award winning team. #1 Luxury Agent Quincy Vrecko. 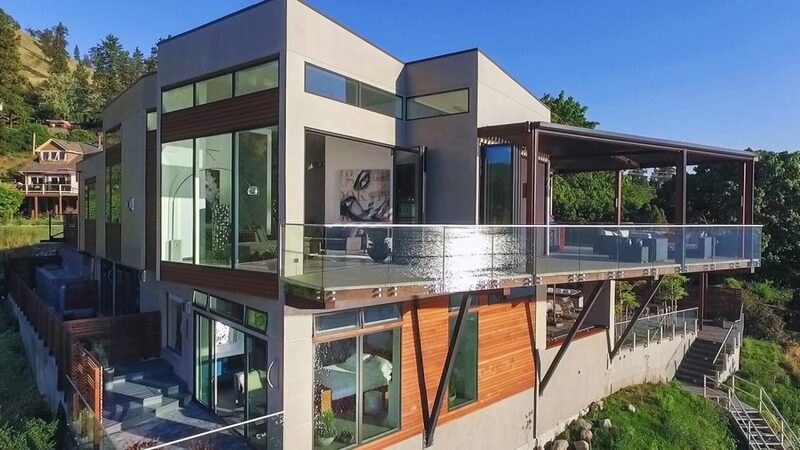 Quincy Vrecko & Associates marketing and sales techniques are tailored to attracting buyers looking for Waterfront homes in Okanagan, Lakeview properties, executive penthouses, large luxury homes and gated estates. Quincy Vrecko has extensive experience in the Luxury industry. Quincy is the only Luxury Real Estate agent in the Okanagan exclusively dedicated to the marketing and selling of luxury homes and estates over $1,200,000. The Quincy Vrecko and Associates platform specializes in marketing luxury real estate to attract a specific buyer. Their exclusive marketing packages are tailored specifically for Luxury Real Estate, Premium Properties and Waterfront Homes in the Okanagan. 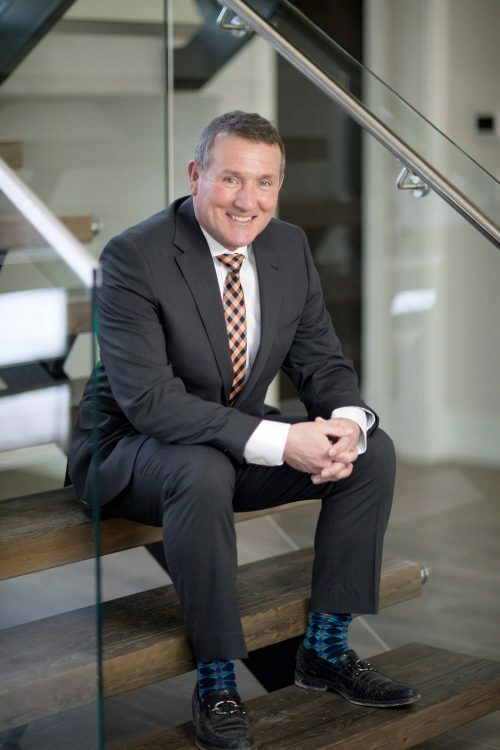 To learn more about our Kelowna Luxury real estate services, call Quincy Vrecko today for your personal consultation. 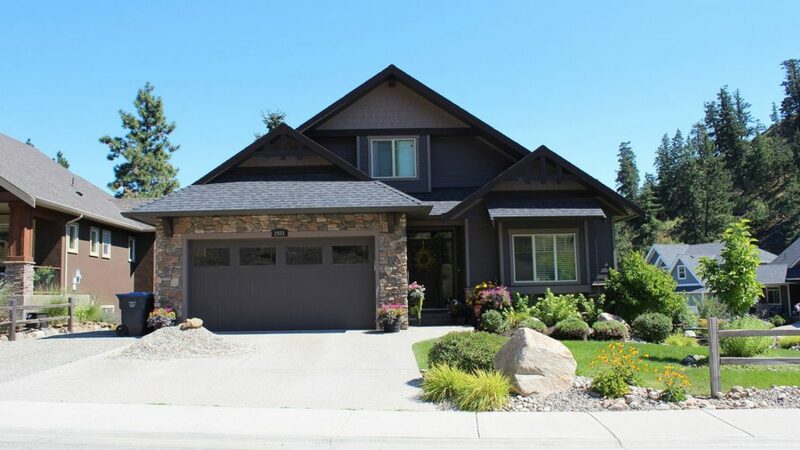 QVA Homes specializes in family homes in Kelowna and the surrounding area. 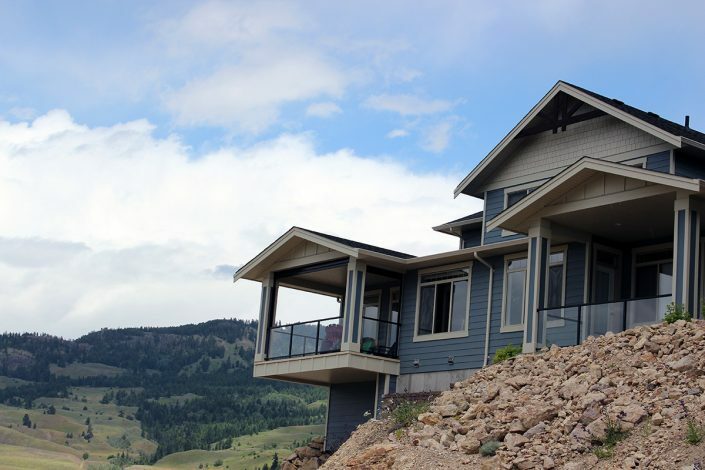 The QVA Homes division specializes in the buying and selling family homes in the Okanagan. This includes single family homes, townhouses & condominiums, investment properties and retirement homes. If you are looking for the best team to find the perfect family home in Kelowna, give us a call. The QVA team focuses on working with first time home buyers, families downsizing from larger homes, couples retiring and investors looking for property in the Okanagan. 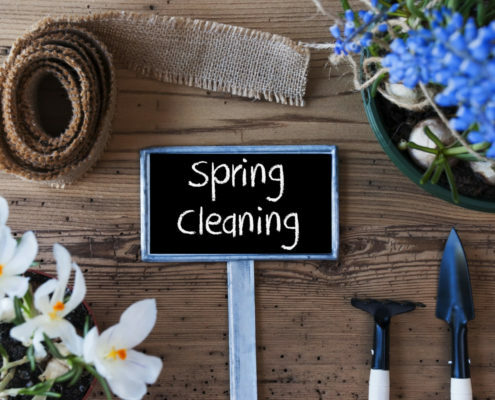 To start your search for a new home, call the team today. 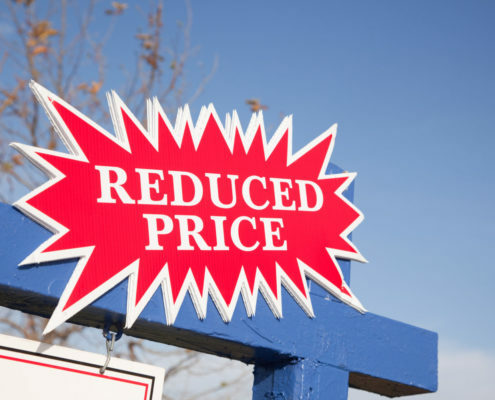 You should have high expectations when buying or selling a home in the Okanagan. 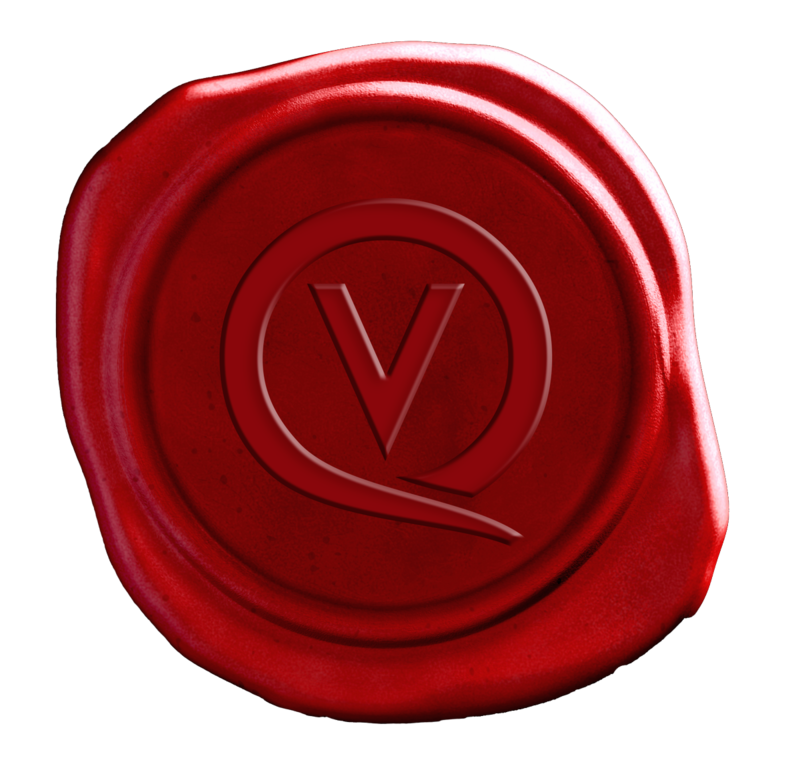 This is why we have created the QVA Guarantee. 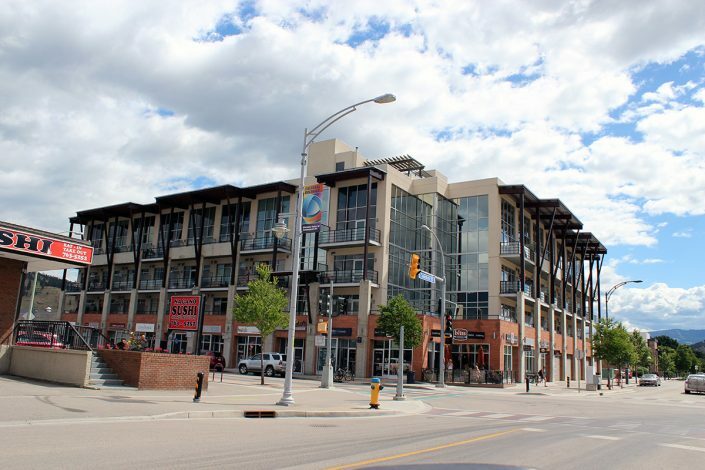 Introducing 2 new Lakeview Developments. This new subdivision is located in the growing community of Shannon Lake and offers mountain and lake views all just minutes to amenities. A large selection of building lots styles and sizes with prices starting at $279 000. Keefe Creek is an exciting new development in West Kelowna just 5 minutes from Downtown Kelowna. 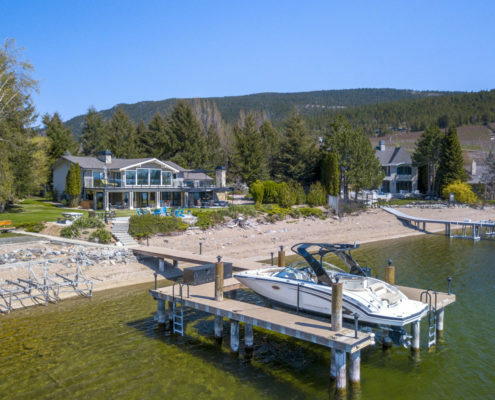 Surrounded by nature and minues to amenities, these amazing building lots are located along Keefe Creek Greenway and offer views of the Lake, City and Valley Views. Lots starting at $279 900. 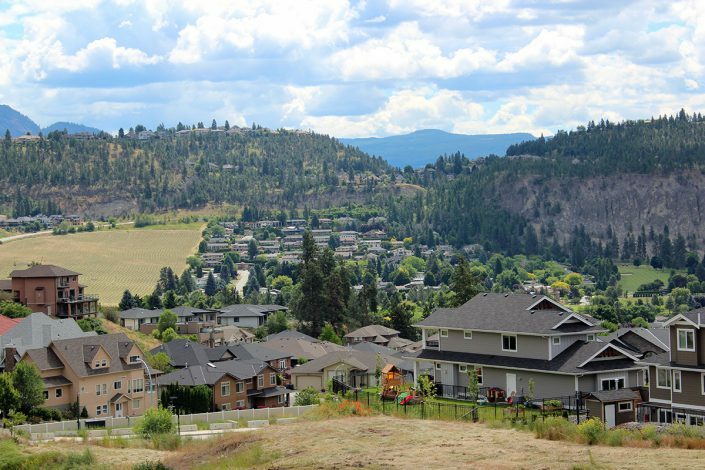 Keep up to date on the Kelowna Real Estate Market with the QVA Blog. We share information on what’s happening in and around Kelowna, including events, Real Estate market sales and statistics, trends, and some lifestyle pieces about our beautiful city and the people that live here!